The first couple of singles, ‘Turn Me On’ and ‘Can’t Live Without Your Love’ from the debut, eponymous album got great airplay. 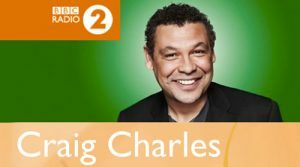 Notable radio personalities such as Graham Norton, Paul O’Grady, Craig Charles, Tony Blackburn, Steve Wright, Vanessa Feltz, Jeremy Vine and Ken Bruce have all championed the single on their shows. 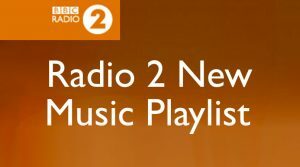 ‘Turn Me On’ also made the Radio 2 playlist alongside acts such as Ed Sheeran, Lorde, Chuck Berry, Sting, Sheryl Crow and Michael Bolton. The single has also been featured on the Radio 2 Wednesday Workout Playlist, Radio 2 ‘Upbeat’ playlist and Radio London’s playlist as well as countless regional radio stations up and down the country. Ten Millennia also made TV appearances on Scottish TV’s ‘Live at Five’ and ITV’s ‘Weekend’ show to promote the debut album. Many thanks to all the DJs playing Ten Millennia’s music and spreading the word out there!  The band can’t thank BBC Radio enough for their support with continued airplay. 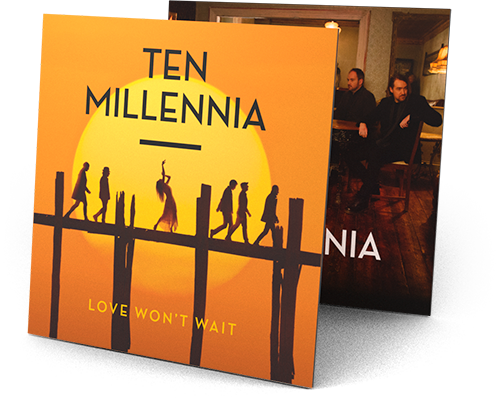 Ten Millennia have released their second album, Love Won’t Wait and hope it builds on the success of the first. 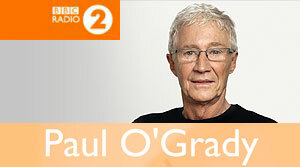 Great to hear the single, ‘Twenty Minutes’, from our second album, ‘Love Won’t Wait’, on Paul O’Grady’s BBC Radio 2 show! Thank you so much Paul! 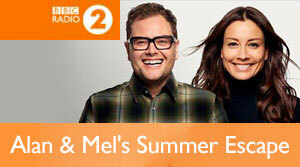 We loved hearing our new single ‘Twenty Minutes’ played on BBC Radio 2 by Alan Carr & Mel Sykes on their #SummerEscape show today! Thank you so much guys! 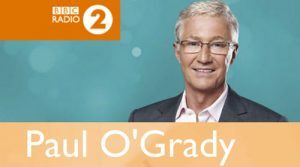 We were absolutely thrilled to hear the debut single, ‘Twenty Minutes’, from our second album, ‘Love Won’t Wait’, on Paul O’Grady’s BBC Radio 2 show! Thank you so much Paul! 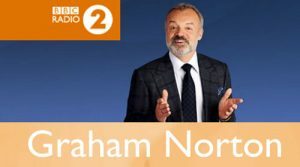 Huge thanks to BBC Radio 2 and Graham Norton, who gave ‘Can’t Live Without Your Love’ its world premiere airing and for the show’s continued support. It means so much to all at TM HQ! 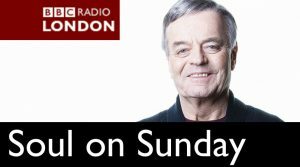 Tony first played us on Sunday 2nd April 2017 and, most recently, played Can’t Live Without Your Love on Sunday 25th June 2017. Thanks Tony! 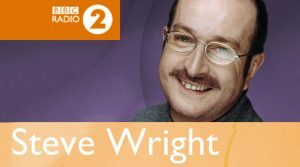 After showing so much support for our first ever single, it was fantastic to find out Can’t Live Without Your Love had also been added into the Radio 2 Upbeat playlist as well. We’ve just heard we’ve now been added onto the Radio London playlist… It’s fantastic news that has made our day! 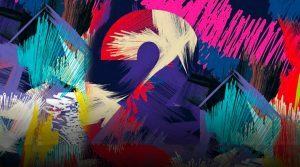 In March 2017 we heard we’d been added onto the Radio 2 playlist along with the likes of Elbow, Sting and Vera Lynn… to say we were excited is an understatement! Vanessa played us on Thursday 13th April 2017. Graham has played us numerous times! 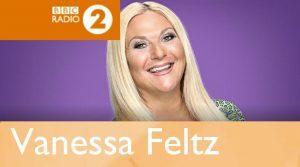 He gave Turn Me On its first Radio 2 airplay on Saturday 18th February 2017 and a second airing on Saturday 11th March 2017. 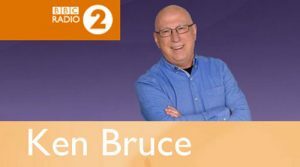 Ken played us on Wednesday 22nd February 2017. Paul played us on Sunday 26th February 2017. Craig played us on Saturday 11th March 2017 and Friday 17th March. We were added into this playlist on Wednesday 15th March 2017. 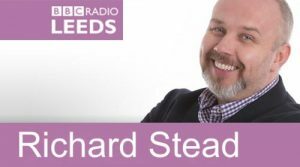 Radio Leeds asked us into the studio on Tuesday 14th March 2017 for an interview and to perform a live acoustic version of Turn Me On too.